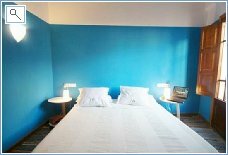 The apartment is totally refurbished to a high standard and comprises of 3 double bedrooms and a cot (portable), 2 full bathrooms (1 en suite), fully equipped kitchen (ceramic hobb, electric oven, fridge/freezer, microwaves, toaster and 2 coffee machines). Laundry room (washer, dryer,steam iron, ironing board & hair dryer). 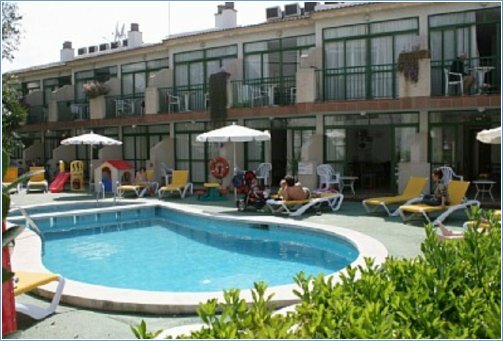 Family & friendly accommodation with only 20 apartments situated in a residential area in the Port Alcudia. 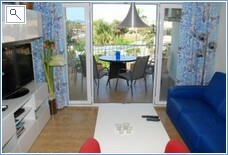 This apartment in Majorca Alcudia situated 2 minutes walking distance to the beach. 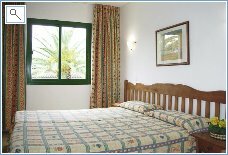 The apartment has air conditioning, swimming pool, terrace or balcony, full kitchen with kettle, microwave, toaster; maid service, sun terrace, reception; nice location, near from the centre, shops, bus. 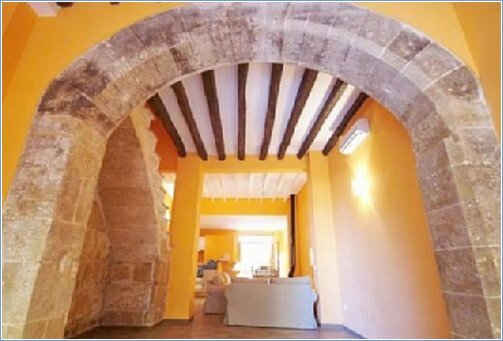 In this tasteful, well renovated village house of approx. 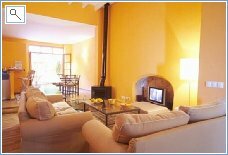 150 m2 you’ll feel far away from the tourist trail in an authentic Spanish village. The house is never too hot, thanks to thick stone walls. 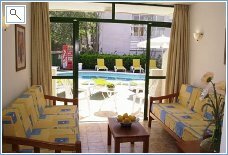 You can sunbathe or drink tea or wine in the evening on the terrace. 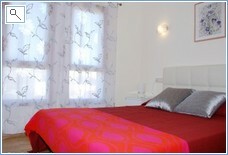 A house for friends to enjoy a tasteful, individual and luxurious holiday. It’s right next to Alcudia’s main square, where you can eat in the evening and enjoy a Mediterranean lifestyle. 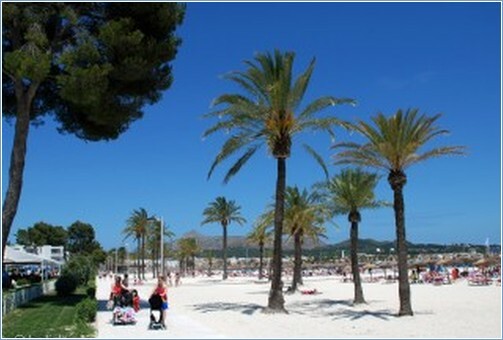 The best Alcudia beaches can be reached on foot, or 5 minutes by car gets you to Puerto de Alcudia. It’s also an ideal location for bicycle tours on the 162 km of local bike paths (ecovies) and a paradise for walkers. You’ll enjoy this holiday.